The entry level Braemar Carriage home is a Maplewood with three bedrooms and two and a half bathrooms. This particular Maplewood, located at 13790 Tartan Hills Parkway, starts with one of my all-time favorite additions to a Braemar Carriage home…a covered front forch. Inside there are hardwood floors from the foyer, formal living and dining rooms and into the kitchen. The family room, punctuated by a gas fireplace whose mantel is surrounded by windows, is carpeted. 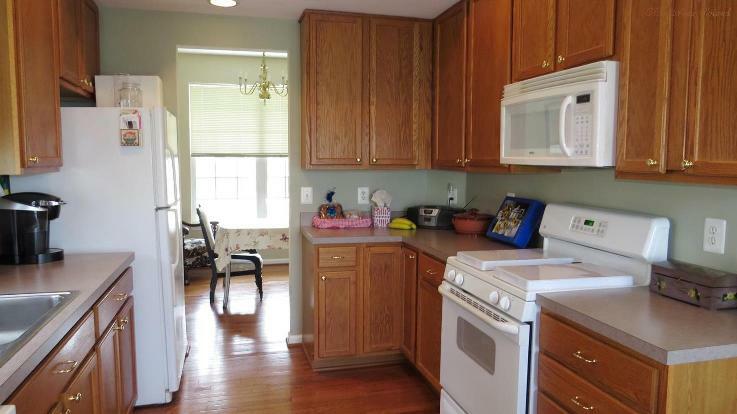 The kitchen has plenty of counter and cabinet space. There’s even a large pantry near the breakfast nook. Upstairs is where you’ll find all the bedrooms. 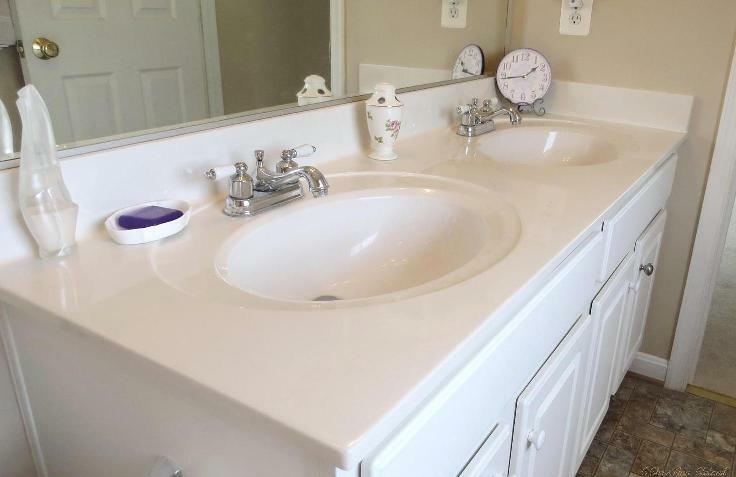 The Master Suite includes a walk-in closet and full bathroom with double sinks/vanity. The staircase, hallway and every room on the second floor were re-carpeted just prior to listing. The entire first and second level were repainted. The basement is unfinished and has a walk-up exit and rough-in for a full bathroom. That means you could build out an additional bedroom suite. Or maybe you’d prefer a recreation area and half bathroom. The choice is yours. 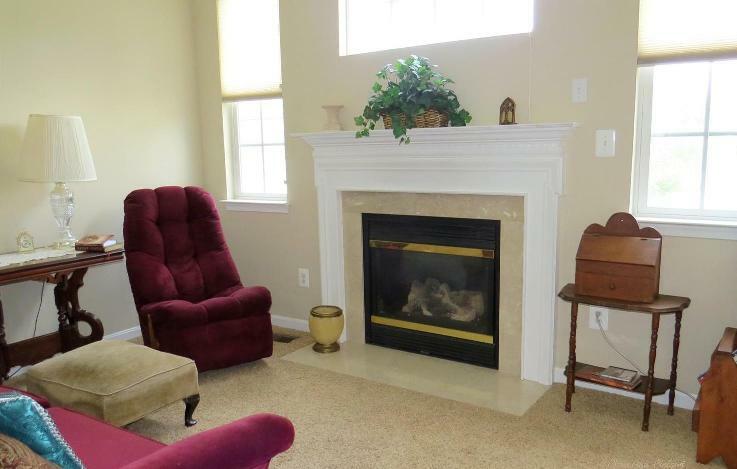 Because this Maplewood model is located in the newer section of Braemar, basic cable and internet through RCN are included as part of your HOA dues. 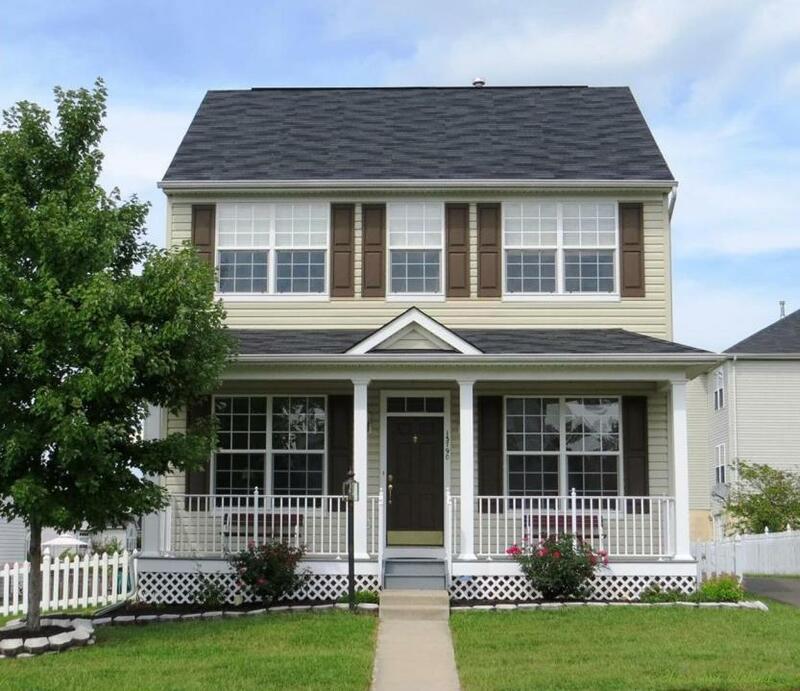 If you are interested in seeing this one for yourself, give me a call for a tour.